21 August – Corry – Brown Trout – 600. 21 August – Corranny – Rainbow Trout –300. 21 August – Castlewellan – Rainbow Trout – 500. 21 August – Lough Money – Brown Trout – 1,000. 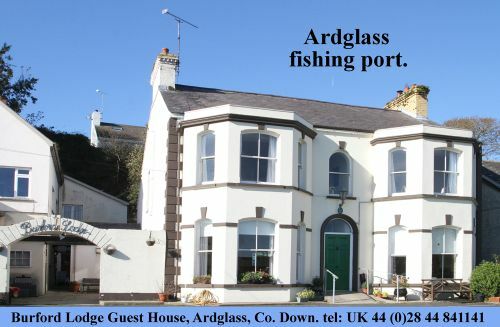 22 August – Ballykeel – Brown Trout – 900. 22 August – North Woodburn – Rainbow Trout –750. 22 August – Marshallstown – Brown Trout – 750. 23 August – Binevenagh – Rainbow Trout – 500. 27 August – Brantry – Brown Trout – 750. 27 August – Whitelough – Rainbow Trout – 750. 28 August – Bellanaleck – Brown Trout -300. 28 August – Bellanaleck – Rainbow Trout -600. 28 August – Portavoe – Rainbow Trout – 750. 28 August – Lough Cowey – Brown Trout – 750. 29 August – Altnahinch – Brown Trout – 500. 29 August – Loughbrickland – Brown Trout – 900.